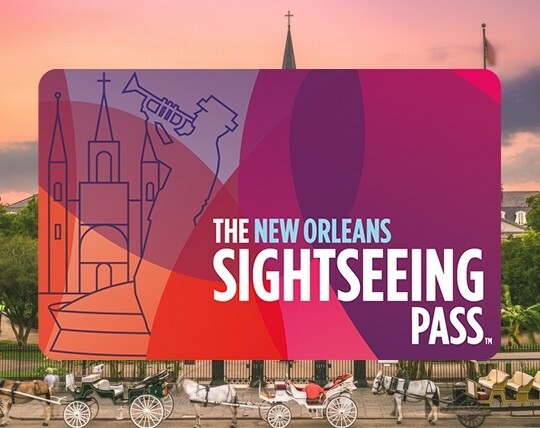 This “unlimited” pass is recommended for first time visitors to New Orleans, as well as those who simply wish to see as many attractions as they can! 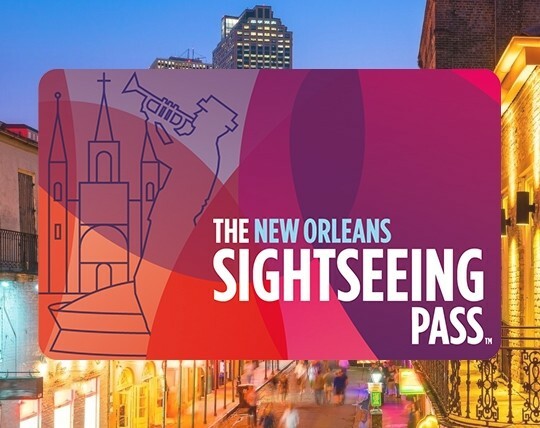 Save up 54% or more on full admission prices! With the ability to pick activities as you go, this pass offers maximum flexibility at one low price!